← How to Choose Managed Switch for Home? 10GBASE-CX4 vs DAC Cable vs 10GBASE-SR: Which Is the Best Option for 10G Network in Short Reach? 10 Gigabit Ethernet, defined by the IEEE 802.3ae, was first ratified in 2002. With the increasing demand for faster data transmission and greater capacity over the network, 10GbE has been widely deployed. Nowadays, for short range, data center administrators have some 10GbE solutions to choose from, including 10GBASE-CX4, DAC cable, and 10GBASE-SR modules. Well, which is the best option for 10G network in short reach? In this article, we will discuss 10GBASE-CX4 vs DAC cable vs 10GBASE-SR.
To understand the difference among 10GBASE-CX4, DAC cable, and 10GBASE-SR, we’d better get to know some basic information about them first. 10GBASE-CX4 is the first favorite for 10GbE deployment. It uses the XAUI-lane PCS (Clause 48) and copper cabling. This cable is rigid, bulky and has a large diameter that brings difficulties to cable management. And the size of the CX4 connector is too large to allow the large-scale deployment in the high-density switch. However, 10GBASE-CX4 cable offers low power and low latency. DAC cable (direct attach copper cable) is a kind of fixed high speed copper cable assembly for short-range. It consists of shielded twinax cable with pluggable connectors on either end with varying gauges from 24 to 30AWG: The longer the distance, the higher the AWG rating should be. With these features, DAC cable can greatly reduce the latency, power consumption and installation time. In addition, DAC cables are commonly available in two types: passive DAC cable and active DAC cable. As an SFP 10G module, it adopts 850nm lasers and has a data transmission rate of up to 10.3125 Gbps. The letters “SR” refer to short reach, thus this standard is designed to be used in short distance. But the exact transmission distance depends on fiber cables. For example, it can reach link length up to 33 m over OM1 and up to 300 m when connected with OM3. 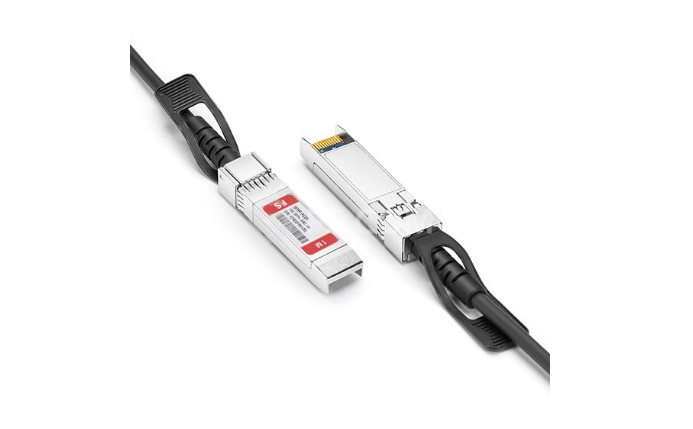 What’s more, 10GBASE-SR should be operated within the specified temperature and voltage limits, and the LC duplex connector is the best fit for it. 10GBASE-CX4, DAC cable and 10GBASE-SR bear some similarities. For instance, they can be used for 10G network connectivity. However, they also have some differences. 10GBASE-CX4, DAC cable, and 10GBASE-SR are all suitable for the short distance. But the exact transmission distance is different. 10GBASE-CX4 is designed to work at the transmission distance up to 15 m. The liking distance of passive DAC cable is limited to 7 m and the active DAC cable reaches from 7 m to 15 m. And 10GBASE-SR can reach the max. link length up to 400 m over OM4 fiber. DAC cable is cost-effective as it does not need patch panels or additional cables for cable management. Compared to DAC cable, 10GBASE-CX4 is more expensive. 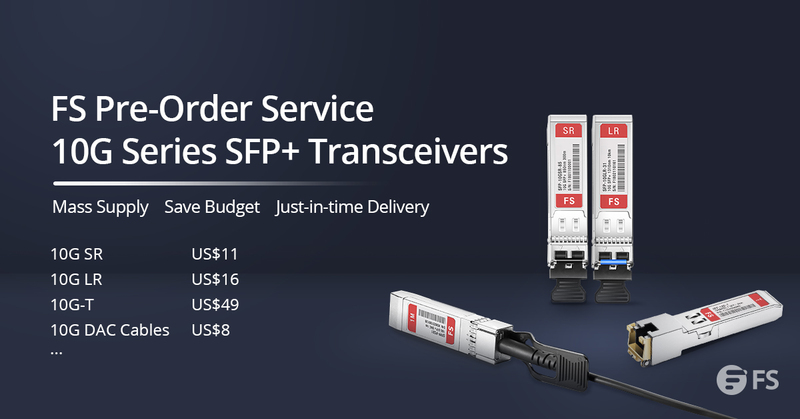 10GBASE-SR is even more costly for SFP+ fiber electronics are expensive. What’s more, 10GBASE-SR needs more devices including fiber patch cables, patch panels, fiber optic cassettes, etc. in application. 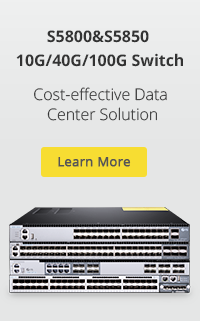 Besides, the maintenance of 10GBASE-SR still costs much when its reach is over 100 m.
Conventionally, 10GBASE-CX4 is suitable for the deployment of switch to switch and switch to server in a rack or same room. DAC cable is commonly employed in intra-rack and inter-rack connections, including interconnection of top-of-rack switches with servers and storage devices in ToR or adjacent racks. Due to the longer transmission distance, 10GBASE-SR can be used in large buildings, enterprise wiring closet, and service provider transport applications. 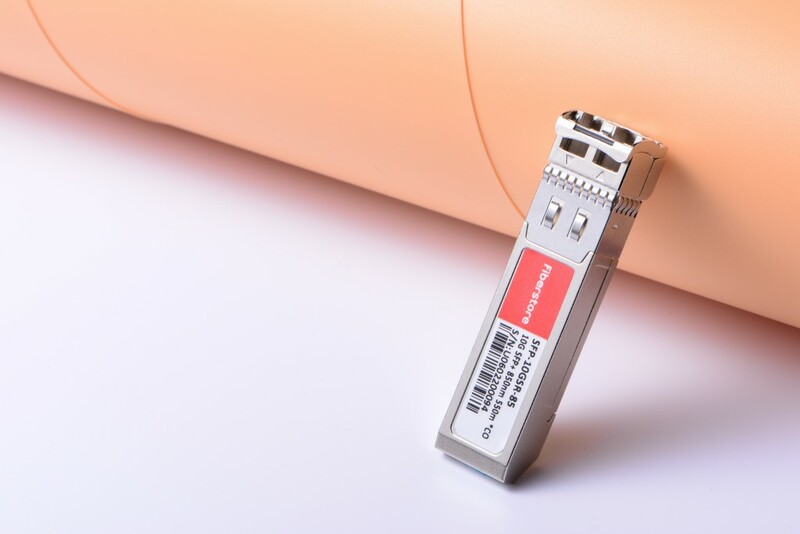 10GBASE-CX4 is an early favorite for 10G network, but it is now outdated due to its relatively large connector and high price. DAC cable costs less and consumes less power than 10GBASE-SR, but it reaches only up to 15 m. You can choose the DAC cable if your switch in the same rack. 10GBASE-SR has the longest transmission distance (up to 400 m) among them and it can provide a smaller cable profile and flexibility in the placement of servers. As mentioned above, 10GBASE-SR is the most expensive solution. Fortunately, the booming of the third party reduces the price of it. All in all, since the demand for bandwidth and link length is not gonna slack, 10GBASE-SR may be the best option for short connections. 10GBASE-CX4 vs DAC cable vs 10GBASE-SR: which is the best option for 10G network in short reach? You might already get the answer. 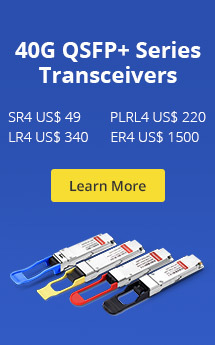 When you choosing 10 GbE transceivers for short reach in the market, you can refer to the comparison in this article. And FS provides various cables and transceivers with high quality. If you have any needs, welcome to visit www.fs.com. This entry was posted in Fiber Optic Transceivers and tagged 10gbase-cx4 cable, 10GBASE-SR, DAC Cable, SFP+ 10G. Bookmark the permalink.